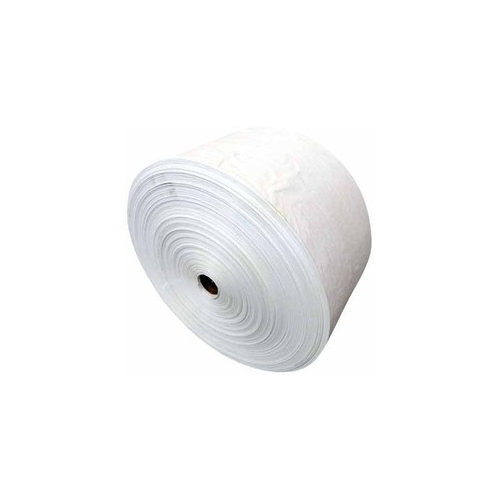 We are a leading Exporter of poly cotton scrims and cotton yarn from Chennai, India. Our Poly Cotton Scrims for wall covering Cotton Products are appreciated worldwide for some of the unique features. Over the years we have been offering unmatched quality gamut satisfying our broad client base and offering maximum comfort to the patients. 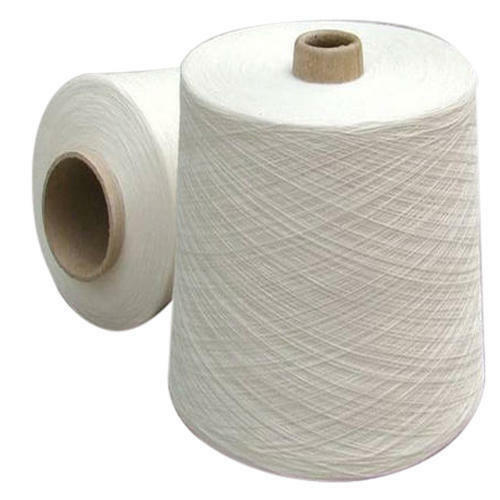 We offer Cotton Yarn that are manufactured in our robust production unit that has a high installing capacity of producing 14000 kg of cotton yarn per day. Our rage is available in a wide variety of sizes and counts (7's to 40's) and are fabricated using best quality yarn of industrial ad medical fabrics.